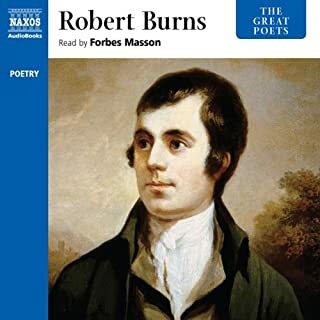 The 250th anniversary of the birth of Robert Burns (1759 - 1796), one of the most popular of poets, was celebrated in 2009. A pioneer of the Romantic movement, works such as "A Red, Red Rose", "A Man’s a Man for a’ That", and the ubiquitous "Auld Lang Syne", have made him an international figure. 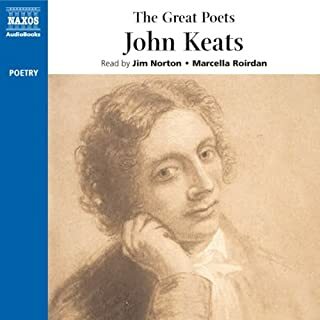 Naxos AudioBooks’ popular Great Poets series marked the anniversary with this audio, bringing together all the key works. 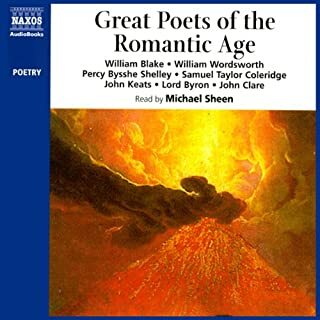 Blake's poetry presents a series of challenges for those reading it aloud because it ranges from the exuberant to the frightening. 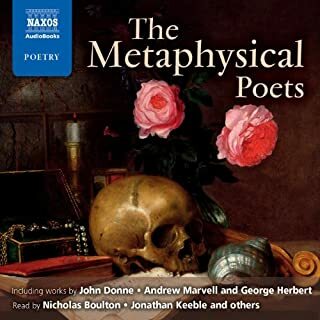 The use of three narrators in this audio anthology is a wise editorial decision, as it allows the poems to benefit from a broader range of voices. The power of Blake's apocalyptic verse is dramatic, almost chilling. You can consider him mad or otherworldly or sectarian, but you cannot deny his genius. He was truly the prophet of the Romantic age who condemned social evils and slavery. He wasn't appreciated in his time, but, thankfully, he is now regarded as one of the most outstanding figures in poetry and the visual arts. The narrators did a phenomenal job! I was especially interested to hear their reading of the Tyger and A Poison Tree as they are my favourite poems. Masterly presentation! 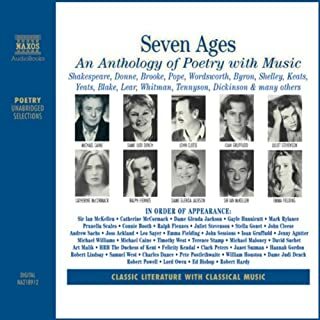 The use of several different narrators bringing life to Blake's work adds a poignancy to the poetry that the author would have well-appreciated. 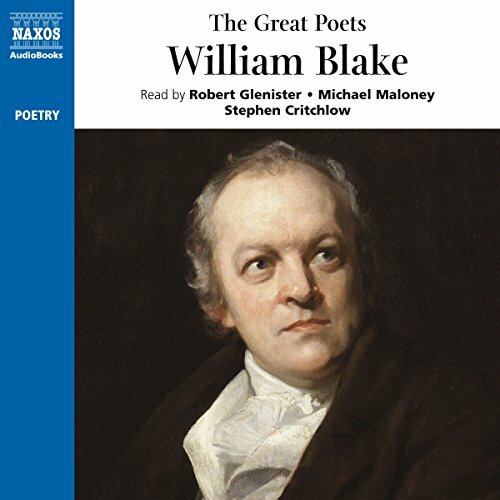 William Blake is undoubtedly one of the greatest poets ever lived and still lives through his poetry. He is the Nostradamus of written and visual literature. I used to read his poetry aloud for myself to feel the power of his words better. 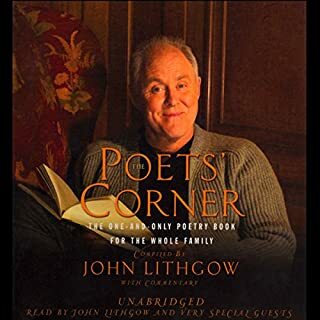 This audiobook allowed me to hear his powerful words in their meaningful order to be read to me by several passionate readers. I recommend you to buy this audiobook, turn off all the lights (maybe only a candle if you like). Then allow yourself to sit an hour listen to the smoothly dancing words in and around and feel the sweet rush. its very good! Also if your a fan of The Doors the second poem is quoted in End of the Night.